 ZUG, Switzerland – January 17, 2018 – WISeKey International Holding Ltd (SIX: WIHN), a leading Swiss cybersecurity and IoT company, announced today that is has completed the sale of QuoVadis TLS/SSL, PKI businesses to DigiCert, the leading global provider of TLS/SSL, IoT and other PKI solutions, for US$45 million cash. WISeKey has retained ownership of the ISTANA Platform used to secure, among other things, the connected car industry, as part of its offerings for the Internet of Things (IoT) market, together with its latest Blockchain technology. WISeKey has used part of the US$45 million cash proceeds from the sale of the QuoVadis SSL/TLS PKI businesses to repay in full its debt to ExWorks Capital (approximately $26 million); WISeKey further intends to finance the growth of its core IoT business, expand the WISeCoin and WISephone Blockchain portfolio, and further reinforce its position as a major player offering secured and trusted Blockchain architectures. WISeKey and DigiCert also plan to enter into a partnership agreement to explore common opportunities in the IoT market, using their combined products to enhance mutual offerings. 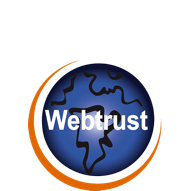 DigiCert will continue to operate QuoVadis as a Trusted Services Provider in the European Union and Switzerland, specializing in Qualified digital certificates and related services for Europe, as well as enterprise managed PKI services. The acquisition aligns with DigiCert’s vision of providing the world’s most globally dispersed and robust PKI-based solutions combined with local support and expertise. Oppenheimer & Co. Inc. served as the exclusive financial advisor to WISeKey and Homburger AG as lead legal counsel to WISeKey. 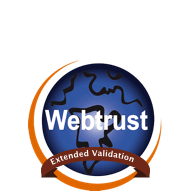 DigiCert is the world’s leading provider of scalable TLS/SSL, PKI solutions for identity and encryption. The most innovative companies, including 89 percent of Fortune 500 companies and 97 out of the 100 top global banks, choose DigiCert for its expertise in identity and encryption for web servers and Internet of Things devices. 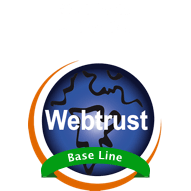 DigiCert supports TLS/SSL and other digital certificates for PKI deployments at any scale through its certificate lifecycle management platform, CertCentral®. 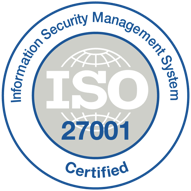 The company is recognized for its enterprise-grade certificate management platform, fast and knowledgeable customer support, and market-leading security solutions. For the latest DigiCert news and updates, visit digicert.com or follow @digicert.